Jazz is the only indigenous American art form, or so we are often told. I would add the animated cartoon, though calling it "art" may create certain problems. 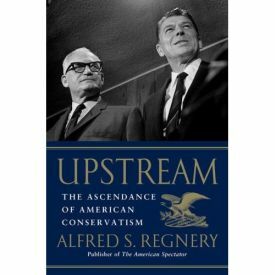 But the country has produced another thing at least as remarkable and as unmistakably American and, with "Upstream: The Ascendance of American Conservatism" (Threshold Editions, 448 pages, $26), Alfred Regnery has written a history of its genesis that ought to be on the reading list of every student of American history. What we have learned to call "conservatism" didn't exist until about 60 years ago. America's history was all liberal in Old World terms. (In fact, what we call conservatism is called "neo- liberalism" in much of the world today.) Conservatism in Europe was royalist or narrowly nationalist and ethnic, of the blood and fatherland tendency that obviously had no place to go in our multi-ethnic nation. Often, it was associated with official or quasi-official religions. But in the 1950s, some remarkable Americans came together to create a new kind of conservatism, native and individualistic, that was based on the triple pillars of economic liberalism, anti-communism, and respect for traditional values. This has been an influential force in American politics ever since, and the dominant one over the past 40 years. No one is better placed to write its history than Mr. Regnery. He grew up in the home of one of those founders of American conservatism. 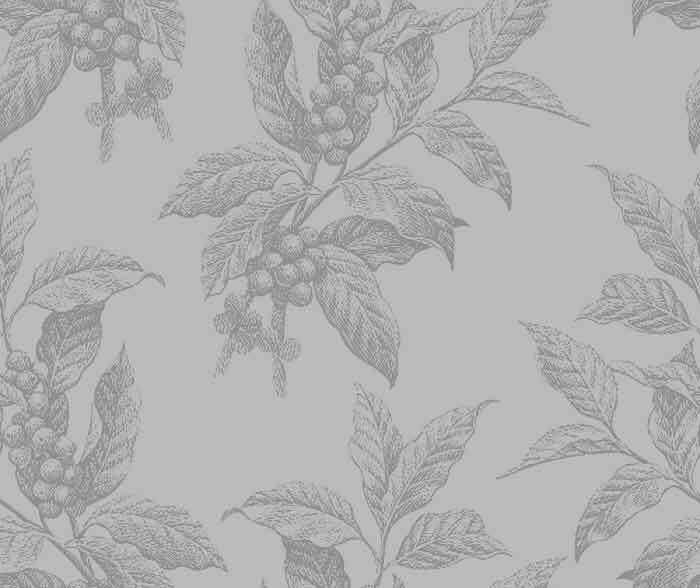 His father, Henry Regnery, a textile magnate from Chicago, started a publishing house after World War II that was to release many of the seminal documents of the new conservatism, and he was present at many of its key moments. The personal touches add a note of authenticity, whether they describe Mr. Regnery's visit to a 1957 meeting of the Mont Pelerin Society in Switzerland with his father at the age of 14, or his delight — along with that of his brother and sisters — at hearing a young dinner guest named William F. Buckley play a jazzed-up version of "Three Blind Mice" on the family Steinway. As an adult, Mr. Regnery himself became closely involved in the development of American-style conservatism, first as his father's successor at Regnery Publishing, then — and for the past several years — as publisher of American Spectator magazine. He knew personally almost everyone involved in the conservative movement, from Ludwig von Mises (who "spoke with such a thick German accent that what he said was virtually unintelligible") to Newt Gingrich ("a better revolutionary than a leader"). He is thus uniquely well-placed to tell the story of the movement that he saw from the inside almost from its beginning. American conservatism, described by Lionel Trilling in the 1950s as nothing but "an irritable gesture," evolved through the postwar wave of anticommunism through the foundation of National Review in 1955 to the Goldwater campaign of 1964, Buckley's quixotic campaign for mayor of New York City in 1965, and the election of Ronald Reagan as governor of California in 1966. Among these vitally important early milestones, perhaps none was more important than the moment when, in the wake of Roe v. Wade in the mid-1970s, "Christian conservatives, Catholic and Protestant, realized they had more in common with each other than with their secular liberal neighbors." My one criticism of the book is that it downplays a bit the importance to the movement during this period of the white Southern backlash against the civil rights movement. The opposition to civil rights legislation that was a defining feature of Goldwaterism later became Richard Nixon's "Southern Strategy" — though as Mr. Regnery points out, this had been anticipated and was, in fact, first designed under that name by the then-publisher of National Review, William Rusher, in 1963. At that point, it was a tactic, and ultimately a successful one, for Goldwater to undermine the old Rooseveltian Democratic coalition — which, of course, had relied heavily on a Southern strategy of its own. If since then the South has not been quite so "solid" for the G.O.P. as it formerly was for the Democrats, the result has been that to many, and not only those on the left, the "conservative" label still suggests racial politics rather than the ideas and values that matter to most conservatives. But small points aside, this is an indispensable primer for anyone wanting to understand conservatism in America, and a must for school-age children who need to be taught the intellectual and political history of the second half of the 20th century, not from the point of view of academic orthodoxy but from that of the half-century's most dynamic movement.